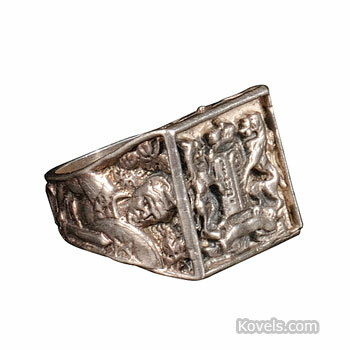 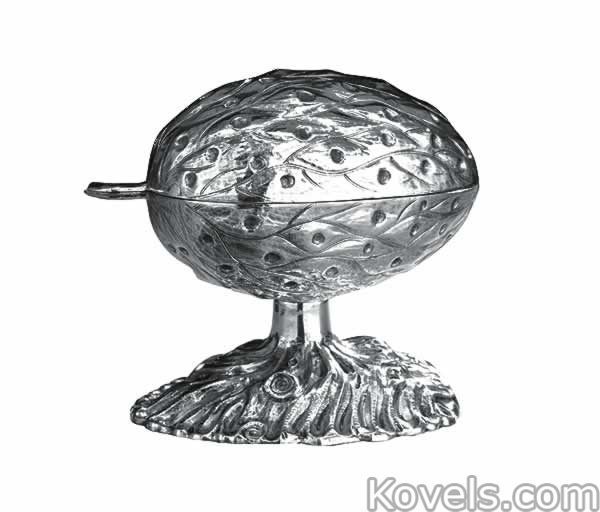 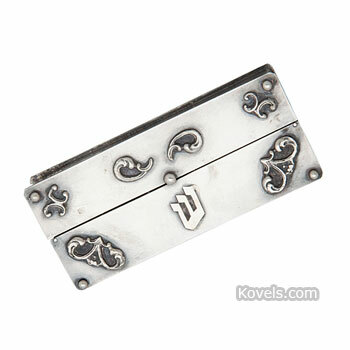 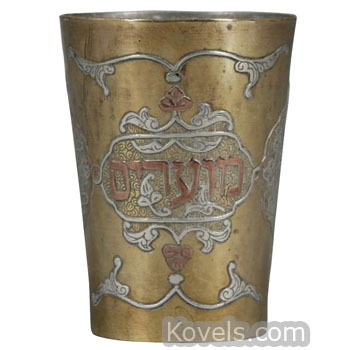 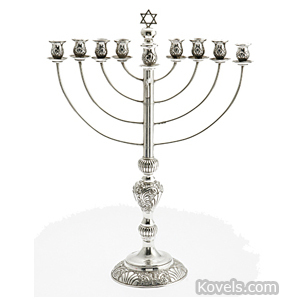 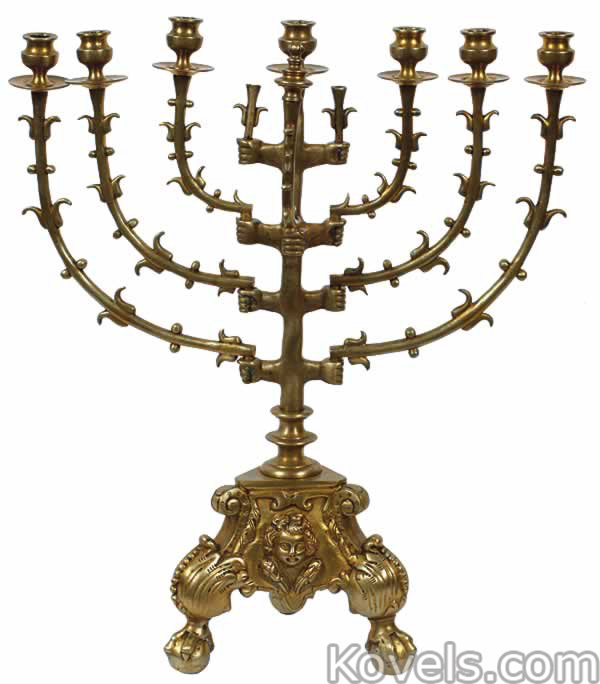 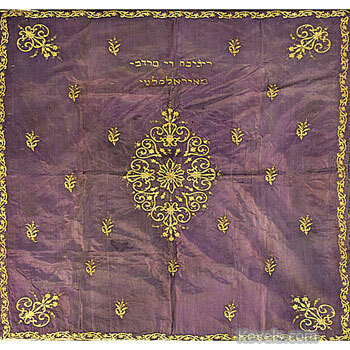 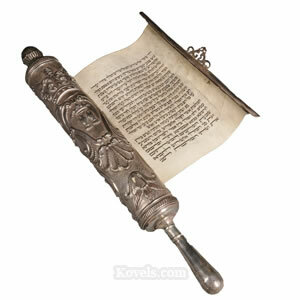 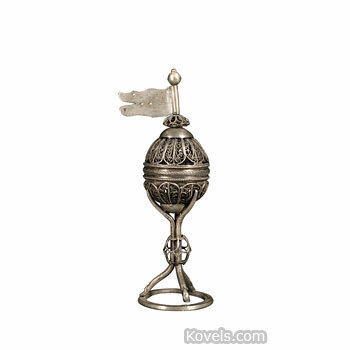 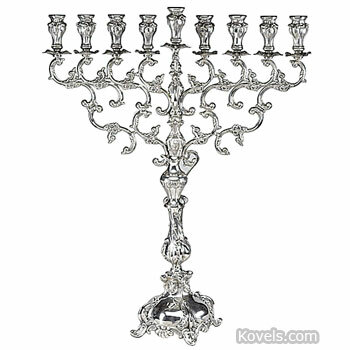 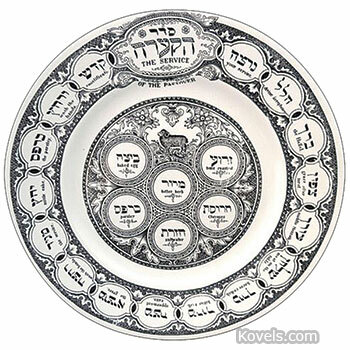 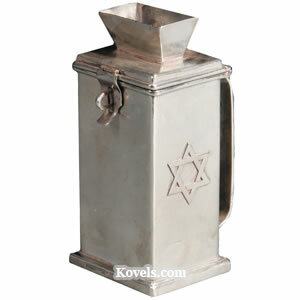 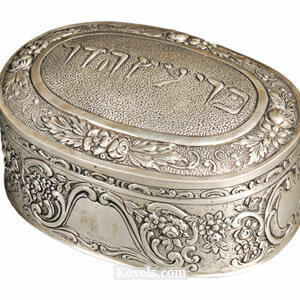 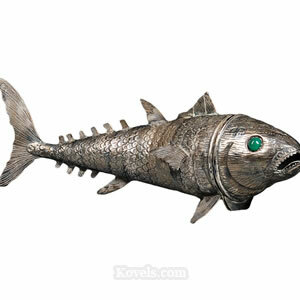 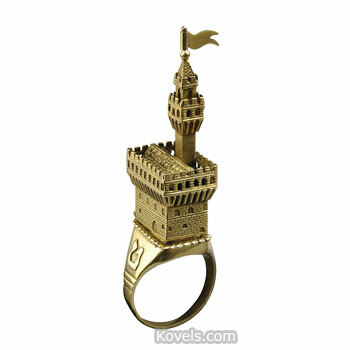 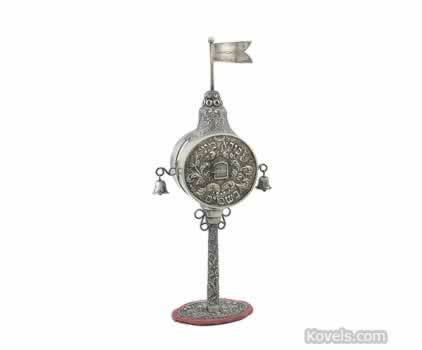 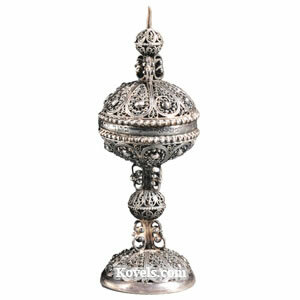 Judaica is any memorabilia that refers to the Jews or the Jewish religion. 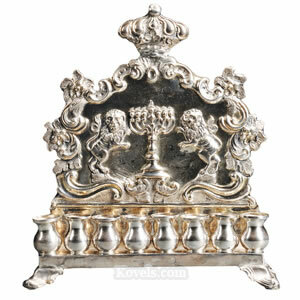 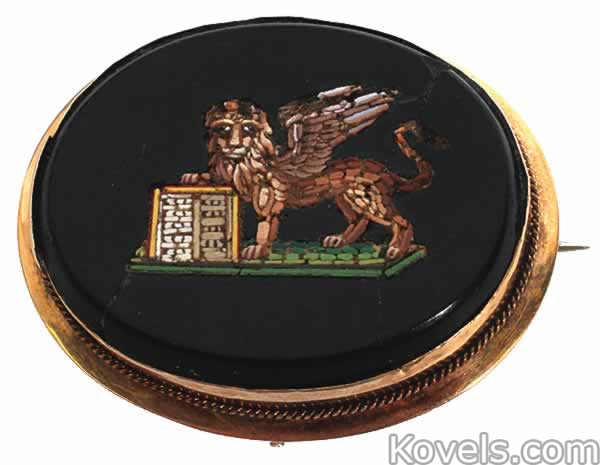 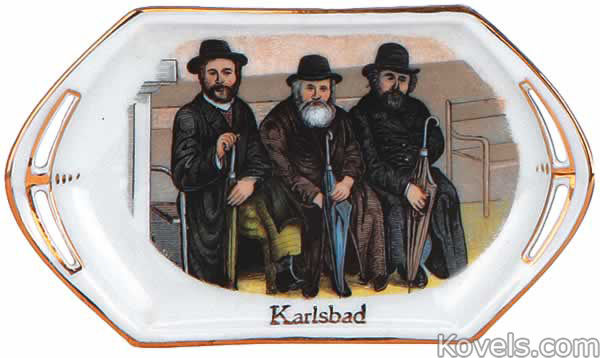 Interests range from newspaper clippings that mention eighteenth- and nineteenth-century Jewish Americans to religious objects, such as menorahs or spice boxes. 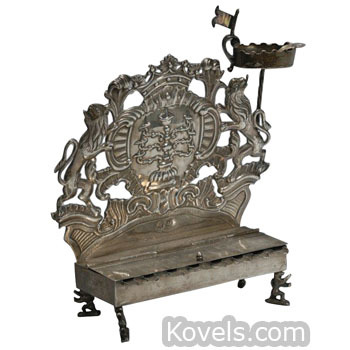 Age, condition, and the intrinsic value of the material, as well as the historic and artistic importance, determine the value. 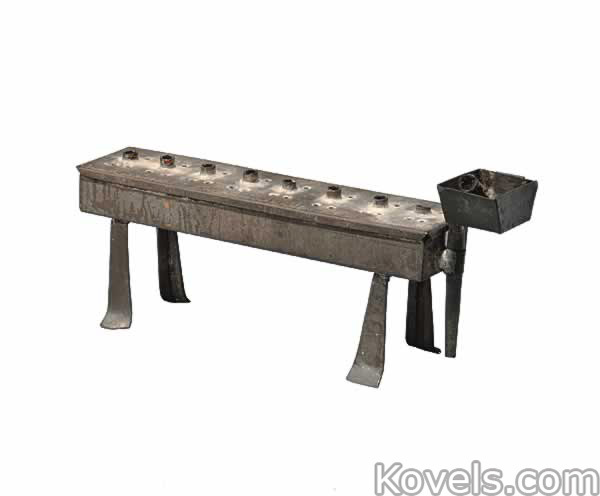 Some pieces date back to the 14th century.